In honor of Coachella, Bonnaroo, and all the summer festies on the horizon, we've gathered some fashion and beauty essentials to guide you on your shimmy from show to show. 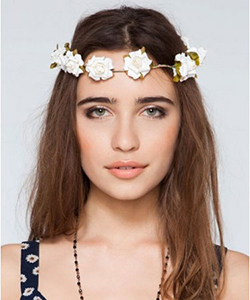 Nothing is more free-loving, flower child than a head wreath. Especially atop a head of gorgeous curls! 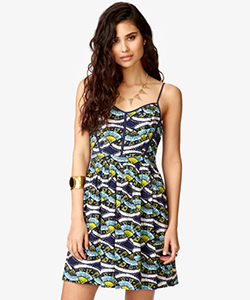 Throw on a graphic print sundress with cutout detailing and you're good to go to the font row. When heading to the Coachella Valley Desert (or any outdoor festival) you should pack a proper sunscreen first and foremost. 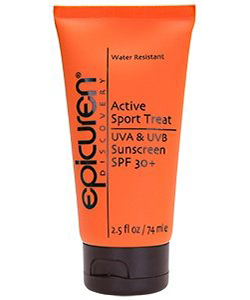 This water (and sweat) resistant formula includes moisturizers, antioxidants, and herbal extracts known to counteract the damaging effects of the sun. Chances are you won't have time for your full curly regimen, so be sure to bring your trusty dry shampoo to touch up your roots. A romper is a festival staple—we love this light and airy pant version with a classic tie-dyed print and modern zipper closure. 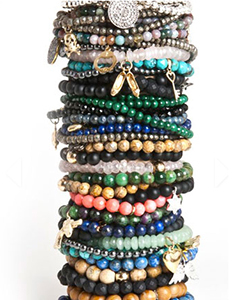 Beaded prayer bracelets are the perfect finishing touch to any concert outfit—wear just one or pile on 20! The number one must-have accessory at a music festival? Braids! Fishtails, braid crowns, braid bands - be sure to brush up on your braiding skills before you go. 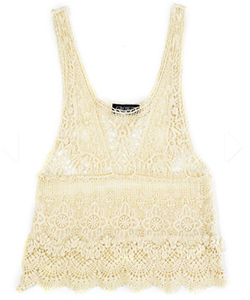 A crochet crop top lets you show off a bit of skin (and stay cool!) in a ladylike fashion. Your usual lipstick might be a little heavy in the blazing heat. 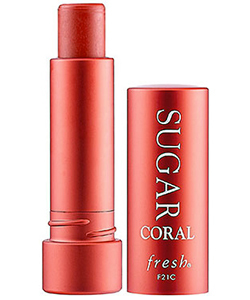 This blend of reparative oils, waxes, and real sugar will not only protect your pout from the sun, it's perfectly tinted so you won't have to sacrifice color. 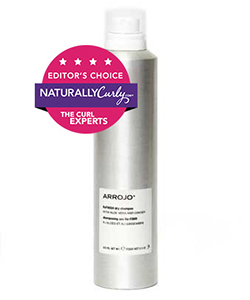 This mid-day spray will give your curls new life between shows. 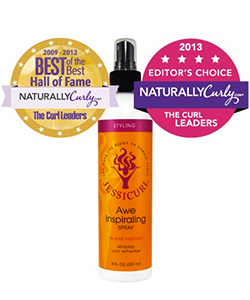 Give your hair a spritz when your curls are starting to lose their shape and bounce. 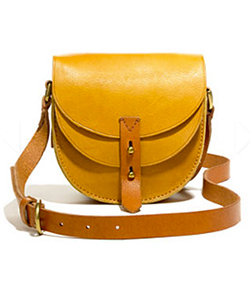 This little crossbody bag will hold all your necessities close, without getting in the way of your dancing. Festival fashion is all about standing out in a crowd. 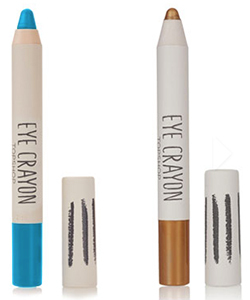 Add some color to your lids to make your look, and your peepers, pop. If you're really going for it, these work for face paint too! Jean shorts are the easiest and most stylish festival go-to. 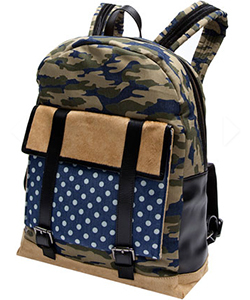 If you're one of those music fans who needs her camera, water bottle, makeup bag, and a snack with her at all times, this multi-print backpack is for the accessory for you. Music festivals are the place to show off your textured hair. 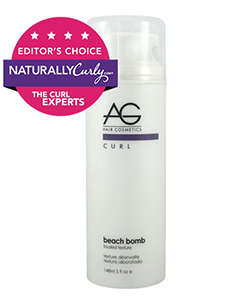 Texturize your curls and waves (while fending off frizz) with the right styling products. 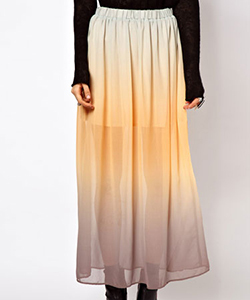 This maxi skirt checks off two festival fashion boxes: light and flowing material and ombre print. Pair it with a crop top and go dance! Festivals guarantee at least a couple of late nights. 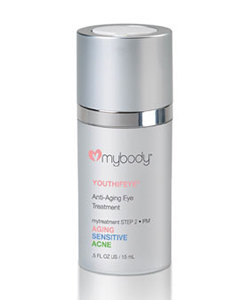 This cooling gel cream will minimize the inevitable dark circles and under-eye puffiness and instantly revitalize your tired eyes. 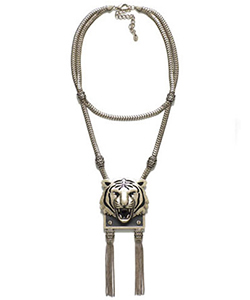 Every festival outfit can be spiced up with some animal-inspired jewelry. 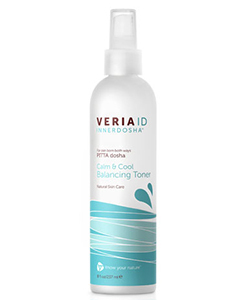 After a long day dancing (and baking) in the sun, spray this soothing mist over your face to moisturize, refresh, and bring your skin back to balance. 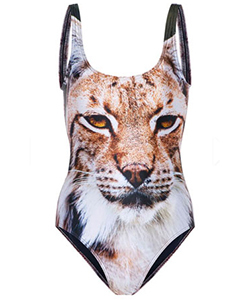 This obviously fierce suit doubles as a top. Wear it with some jean cut-offs and call it a fun night. 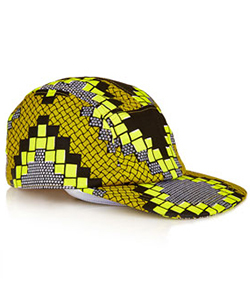 This year trade in the obvious floppy hat for a graphic baseball cap—like so many did during fashion week. Bonus points for the neon print! 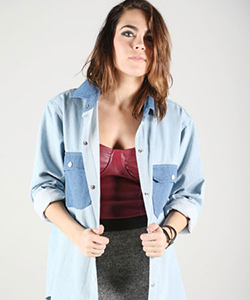 When the sun sets and the air finally cools, throw on this two-tone chambray and go watch the headliners. If you only pack one pair of shades, let this be the them. 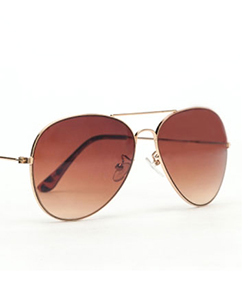 A classic aviator shape goes with anything, so they'll look good through all your outfit changes. 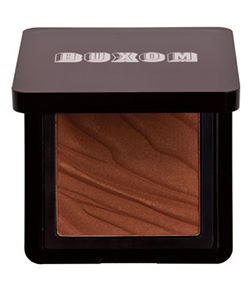 Apply this buildable bronzer with a sweet coconut island scent and you'll look sunkissed even after you load on all the necessary SPF protection. 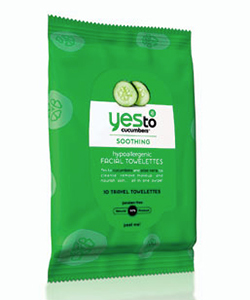 Throw these cucumber, green tea, and aloe vera wipes in your purse with your sunscreen and you'll have a stocked arsenal to beat the heat. 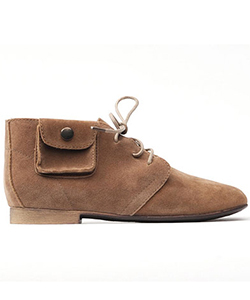 These bad boys will keep your feet dry, clean, comfy, and looking cute throughout the fiesta. Plus, they have a little pocket to keep something special. We love matching seperates—plus, a festival is one of the few places you could get away wearing this skimpy set in public. Why not take advantage of that? Skipping the shower is totally acceptable festival behavior. 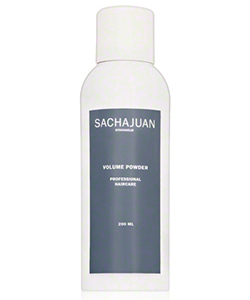 Just spritz this oil absorbing, powder-based spray on your limp hair and the music won't be the only thing with volume.